Sending love one coffee mug at a time. Perfect gift for your special someone. 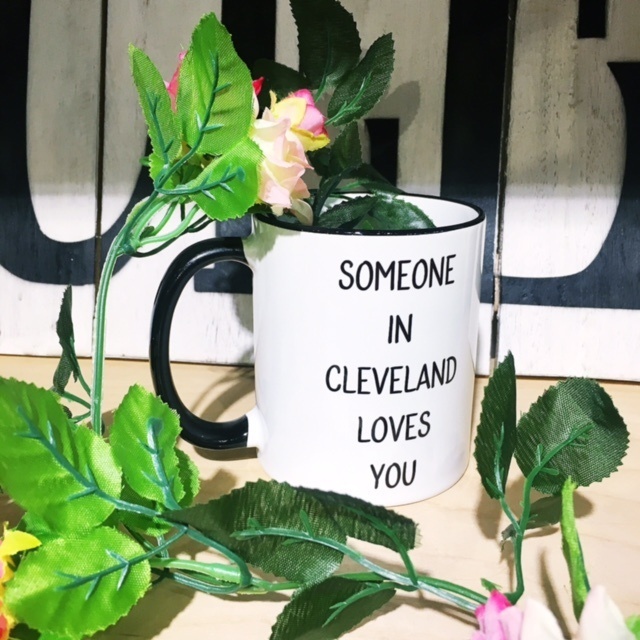 Someone in Cleveland loves you. 11.75 oz 17 oz. 21 oz. 24 oz.